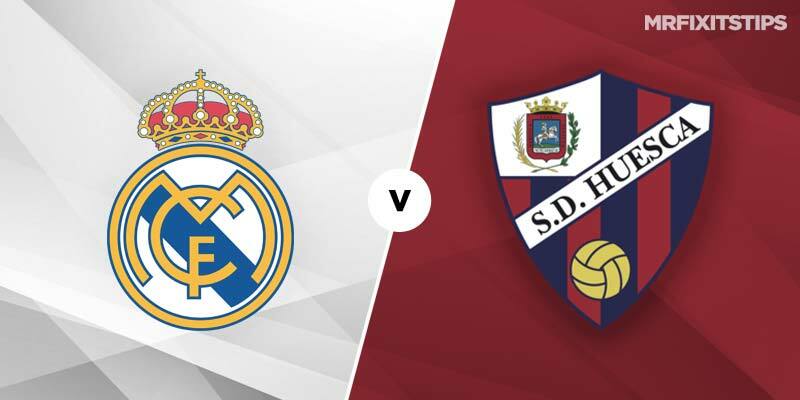 REAL MADRID have suffered some embarrassing results this season but a defeat to Huesca on Sunday would top the lot. The minnows are propping up La Liga and haven't won in the league since the opening day of the season when they defeated Eibar 2-1. Barcelona smacked eight goals past them in September and even an Athletic Bilbao side devoid of ideas and confidence also managed to breach the Huesca defence eight times in the Copa Del Rey across two legs. Real's forwards should have far too much pace and power for them, despite crashing 3-0 at Eibar on their last La Liga road trip. That has been the only blemish so far for new boss Santiago Solari, who has steadied the ship well since taking over from Julen Lopetegui. With no side running away with La Liga this season it would be foolish to write Real Madrid off and a win here, which is priced just 8/25 with 888 Sport, would keep them in the hunt. It's hard to see Huesca, who are 7/1 to win at 888 Sport with the draw priced 9/2, taking anything from the game. This should be a case of how many Real win by and I'd back them to score over 2.5 goals at 26/25 with 888 Sport. If you want to boost the odds then over 3.5 goals is 14/5. It's also worth backing Real Madrid to be winning at both half-time and full-time which is available at 41/50 with 888 Sport. Luka Modric will be to impress in his first game since winning the Balon d'Or and the Croatian playmaker is good value at 6/1 for anytime scorer with 888 Sport. If you fancy him to break the deadlock then he's 17/1. Lucas Vazquez flies under the radar at the Bernabeu but he has found the net in two big games against Roma and Valencia recently. That should be enough to earn him a start against Huesca and he's worth backing at 19/10 for anytime scorer or 13/2 to open the scoring.